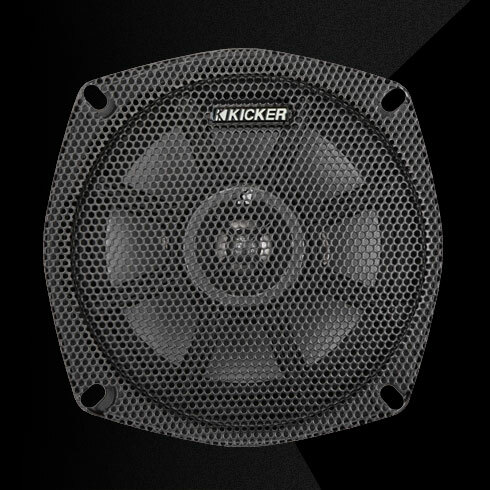 KICKER® PS speakers are designed by bike riders and powersports enthusiasts. Designed specifically to sound good and last through every kind of weather, these drivers are the perfect solution for motorcycles, ATV’s. 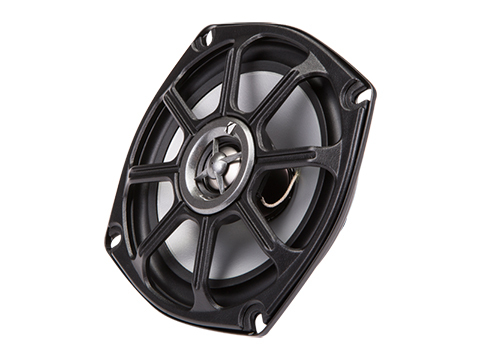 The PS 5-1/4-Inch 2Ω Powersports Coaxial Speaker is built to sound great on the road or the trail – even through a helmet. 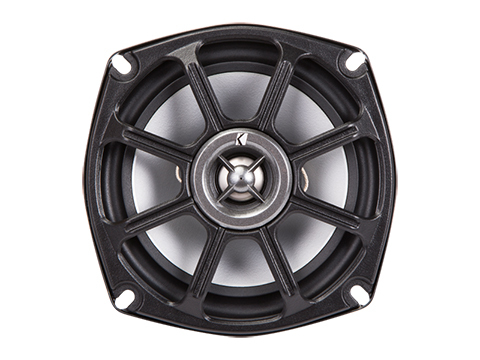 Thanks to a weatherproof, lightweight design featuring titanium tweeters and neodymium magnets, these speakers deliver clean, crisp sound, even through road, wind and motor noise. Tough construction that stands up to the elements is combined with high- grade sound quality, without modifications or adding extra weight. 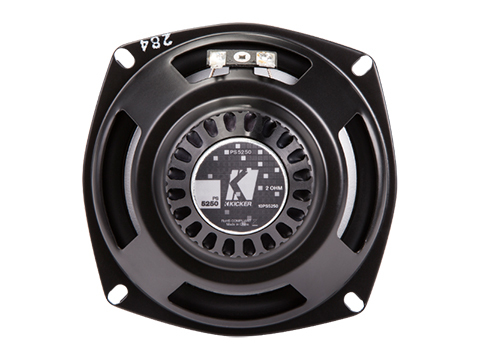 Add a PXA amplifier for a complete system, meant for the road and trail. 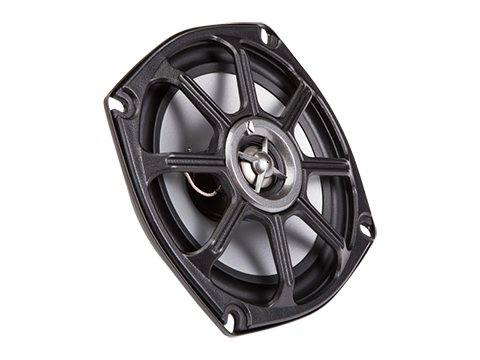 These PS speakers work best with 50 watts of recommended power. See below for more details.